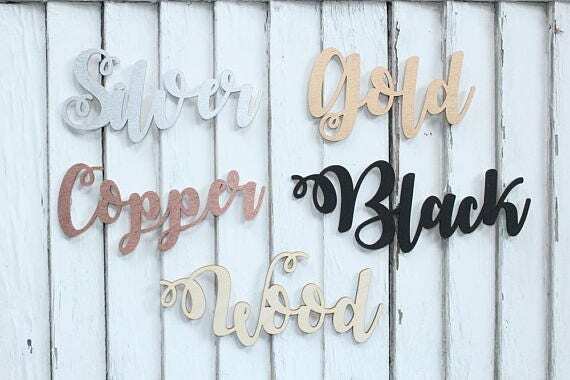 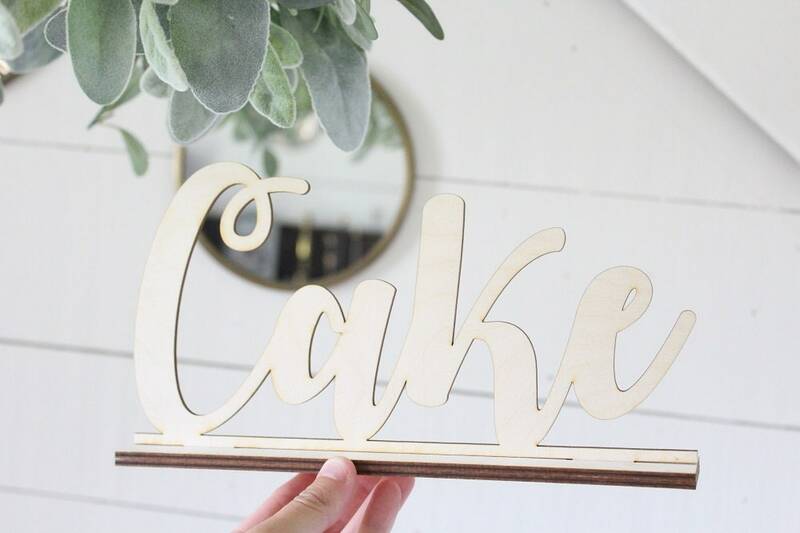 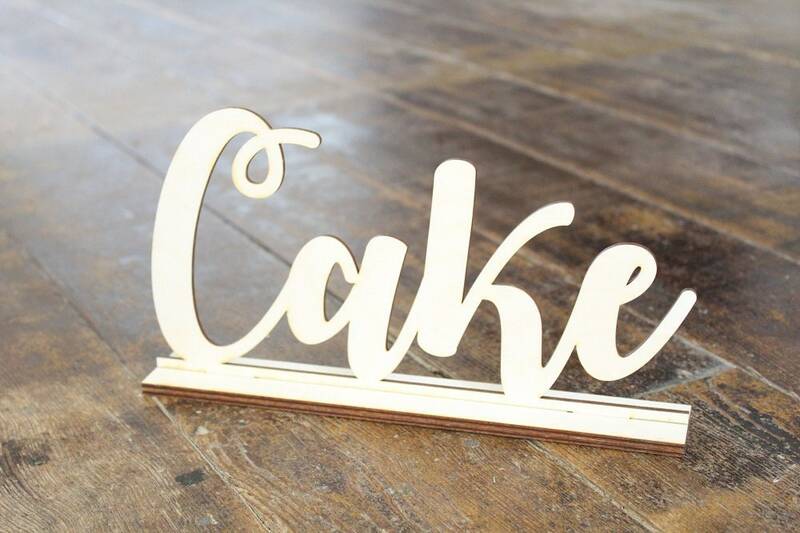 This adorable Cake sign will make the perfect addition to any wedding.! 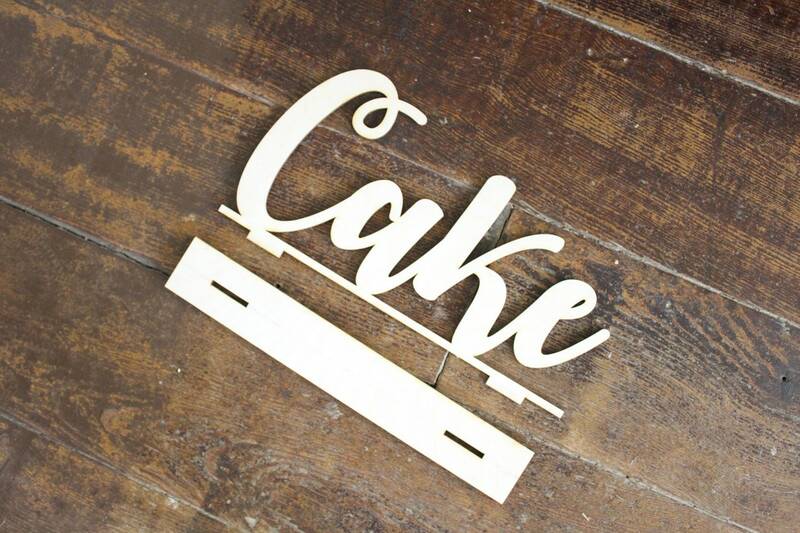 Laser cut from 1/8" thick baltic birch sign measures: 10" long x 5.25" high includes wood base. 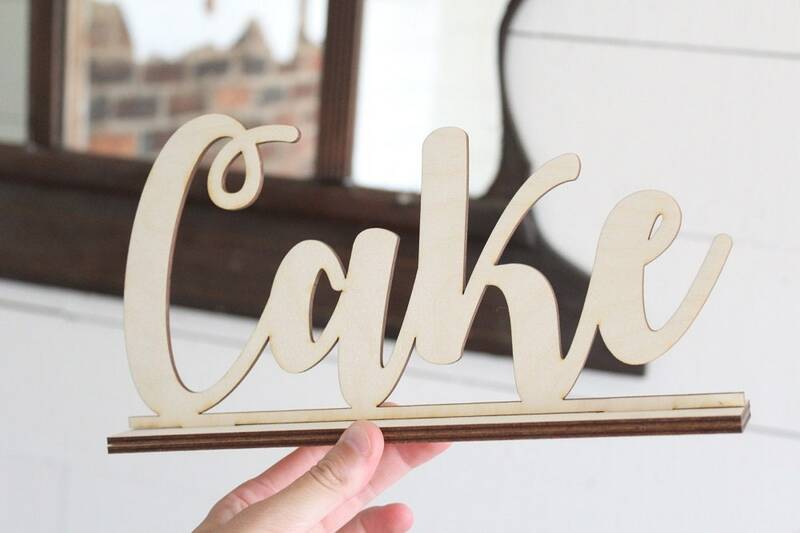 Convo us if you are looking for a larger sign.